Are you a landlord in Tucson, Arizona who owns one or more rental homes? If so… Have you become a tired landlord who is looking to sell your rental properties? We are looking to buy! 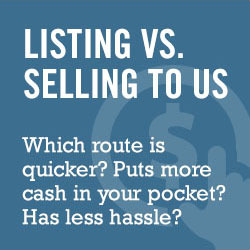 If you have a rental home, and are looking to sell give us a call at 520-433-9298.